Seattle has become a place that is hostile to the middle class. I KNEW Seattle was no longer a place for me when I met with Debora Juarez — the District 5 City Council member I had voted for. Last September, at what I thought was going to be a friendly one-on-one meeting between an elected official and her constituent, I expressed some concerns that were on my mind. I fretted over the deterioration of a city with which I had fallen in love — a city that, despite my 21 trips to Europe, I still believe to be the most beautiful in the world. I told my council member that Northgate, my home, had seen a noticeable increase in litter and graffiti. To my dismay, she seemed to suggest these issues were someone else’s job, not hers. So, I moved on to a bigger issue: homelessness. 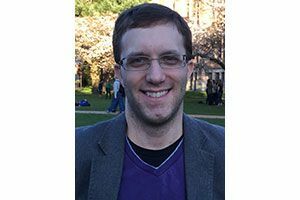 Alex Berezow, a proud Husky alum with a Ph.D. in microbiology from the University of Washington, is senior fellow of biomedical science at the American Council on Science and Health. He is a science writer, U.S./European affairs writer and author of two books. When I first moved to Seattle 14 years ago, to attend the University of Washington, homelessness essentially didn’t exist at Northgate. 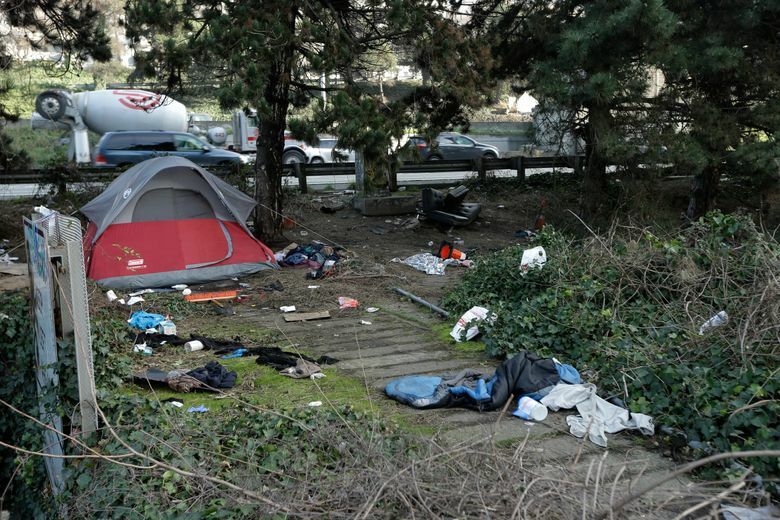 Though I have never been a victim of or witness to a crime, some of my neighbors have been, and they believe homeless camps are the reason. Additionally, the conditions in such camps are often atrocious — not only are the homeless more likely to be victims of violent crime, they are susceptible to infectious disease, such as the hepatitis A outbreak in San Diego that sickened nearly 500 people and has killed 20. I believe strongly that it is not compassionate to leave people who are unable or unwilling to care for themselves to suffer and die on the street. Because many (but certainly not all) homeless people struggle with mental illness or drug addiction, I suggested that Seattle find a way to make it easier to provide treatment to these troubled souls — involuntarily, if need be. It could literally save their lives. Appalled — in part because my grandparents survived Nazi Germany — I got up and walked out. As a professional science writer, I’ve certainly grown accustomed to the crass insults that have become routine in our toxic political environment. I just didn’t expect it from a person for whom I voted. But perhaps I shouldn’t have been surprised. Slowly but surely, Seattle has become an angry place. Councilmember Kshama Sawant called a police shooting a “brutal murder.” She also tweeted that it was “terrible” for a feminist organization to wish that Barbara Bush, on her death, rest in peace. As a congressional candidate, Pramila Jayapal supporters implied that her respectable opponent, Brady Walkinshaw, was a misogynist and racist. And former Mayor Ed Murray, whose pattern of alleged sexual behavior finally caught up with him, remained defiant until the bitter end. The $15 minimum wage has added gasoline to the fire. Though it hasn’t even been fully implemented yet, the most recent study last summer revealed that when the minimum moved from $11 to $13 an hour, low-wage workers lost about $125 per month. That means that the law raises costs for businesses and customers while actually harming employees it was meant to help. But stubborn facts and a hurting middle class don’t seem to faze the City Council, which seems far more concerned about issues over which it has zero control — such as climate change and foreign policy — than it does about issues over which it has at least a modicum of control, such as the cost of living, homelessness, crime, traffic and potholes. For our City Council, virtue signaling is more important than governing. So, my wife and I are heading to the Eastside. We really would prefer to stay in Seattle. But if safe streets, clean sidewalks, an affordable place to live and polite discourse is asking too much, we’ll gladly seek refuge in a city where quality of life and civility still matter.